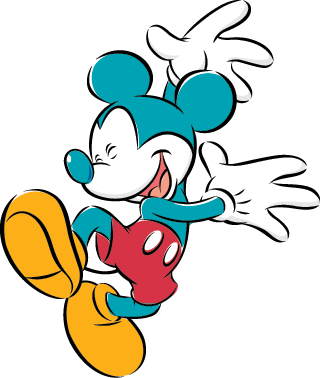 Our TEAL Weekend outings to Disney Parks are NOT private ticketed events, but simply are days to visit the parks with other TEAL Sisters and their families. 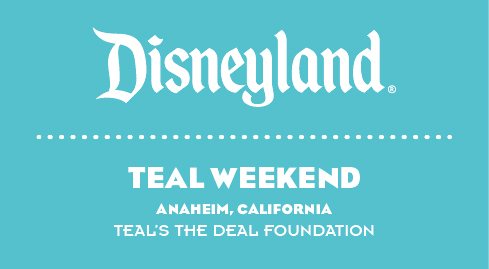 TEAL Weekends are NOT part of the Walt Disney Company. 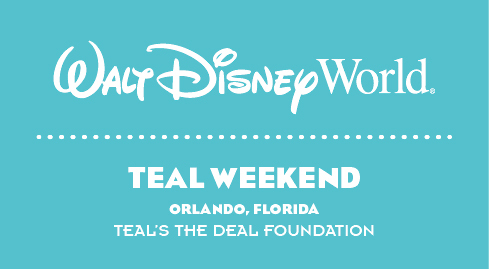 Started in January of 2014, TEAL Weekend events organizes fun outings to Disney Parks now twice a year! January in Disneyland and September in Walt Disney World! Please choose a park below.